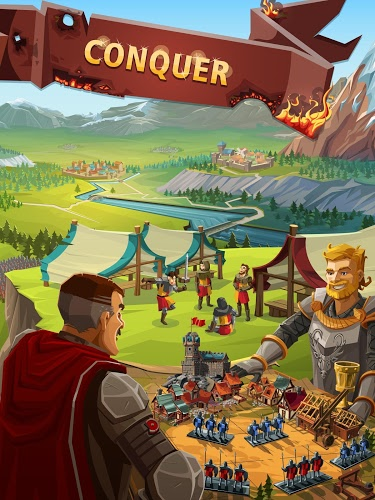 Read more about Empire Four Kingdoms on our blog! In a time when the only thing that mattered was power, you must do everything you can to grow your kingdom and exert your dominance over others. 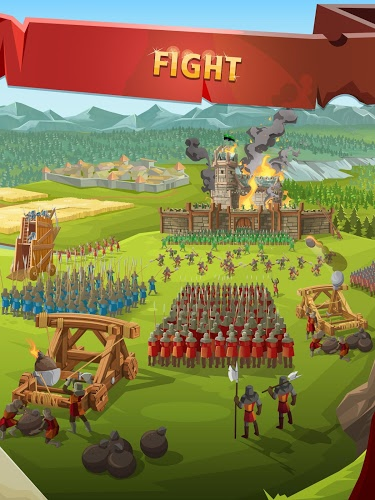 Join millions of players from around the globe in a battle for supremacy when you play Empire: Four Kingdoms on PC or Mac. 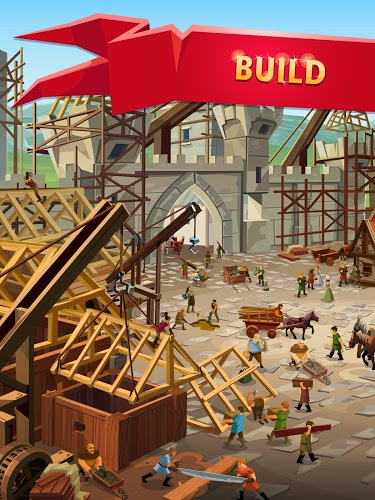 Begin by building a fortress and laying the seeds for your future empire. As you conquer enemies and vanquish your foes, your kingdom will grow into a prosperous empire. To protect your power and your people, build up your defenses while ensuring your army is strong enough to continue showing your might to the four kingdoms. The spoils of war are great and with the riches comes even more power. Join forces to conquer more lands, or go it alone and risk everything in the name of honor. Click the lin above to begin your medieval adventure today. 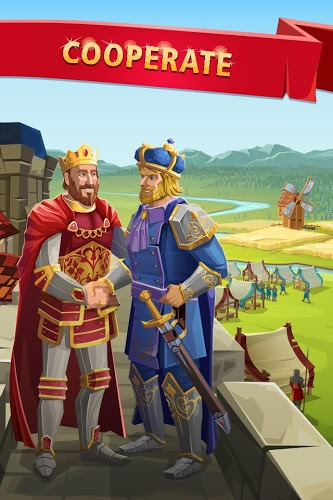 Why play Empire Four Kingdoms on Bluestacks? Play Empire Four Kingdoms. Redeem your BlueStacks Points. Get rewards! 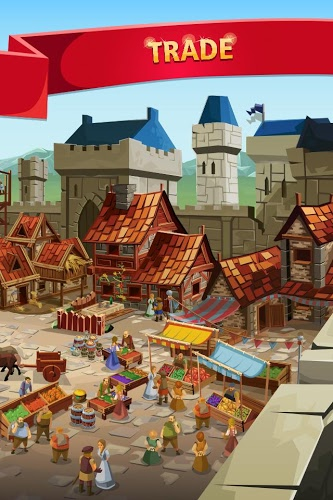 Empire Four Kingdoms is best played on the BlueStacks gaming platform with its Keymapping Feature. 6 You're all done! 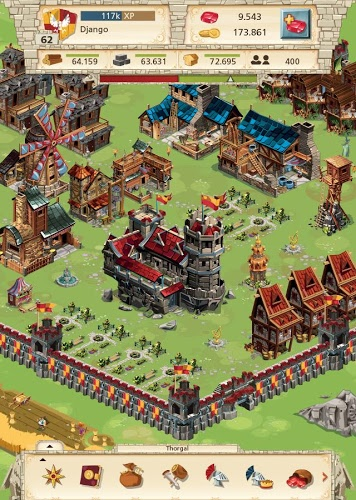 Enjoy playing Empire Four Kingdoms on your PC. The four kingdoms is a vast and expansive land. 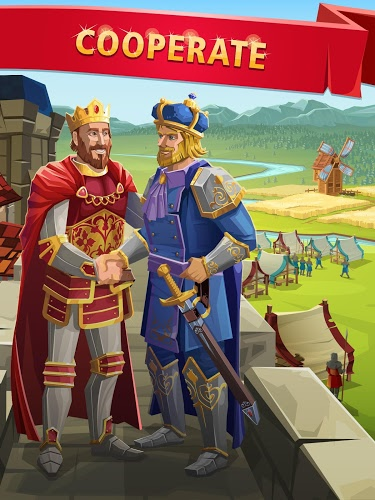 Explore and conquer more of it when you play Empire: Four Kingdoms on Mac or PC using the new and improved BlueStacks Android emulator. 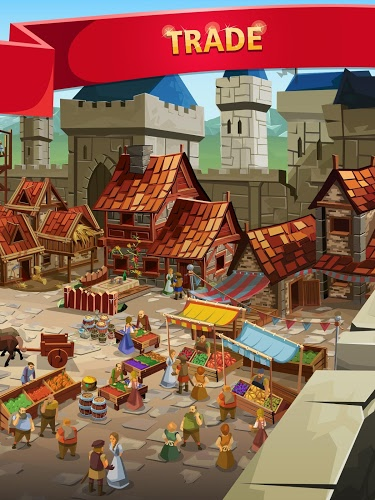 With BlueStacks 4, the world of mobile gaming is now open to your computer. 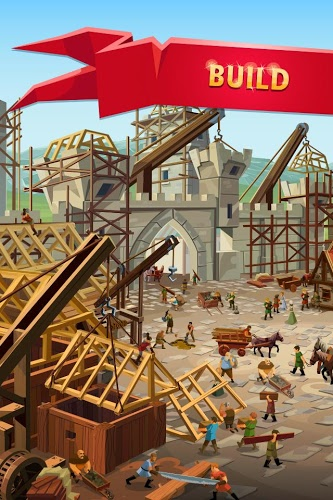 The video above will fill you in with more information and instructions on how you can begin playing Empire: Four Kingdoms on Mac or PC in a few minutes. 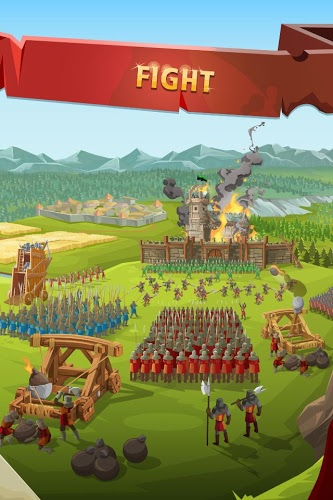 In this intense medieval massive multiplayer experience, you are the leader of a young kingdom. As leader, it is up to you to venture out and find rewards for your people. Use these rewards and riches to grow your kingdom and make your people happy. 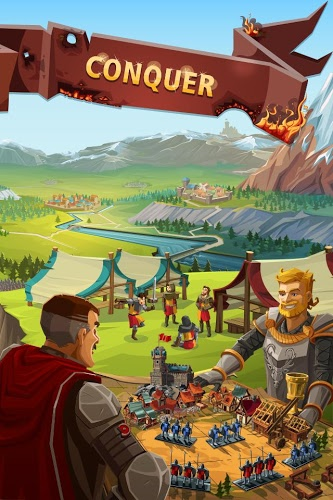 Recruit warriors to help you battle your way through the four kingdoms and bring in even more riches and prizes to your people. The fate of your kingdom rests solely in your hands. Do not let your people down. 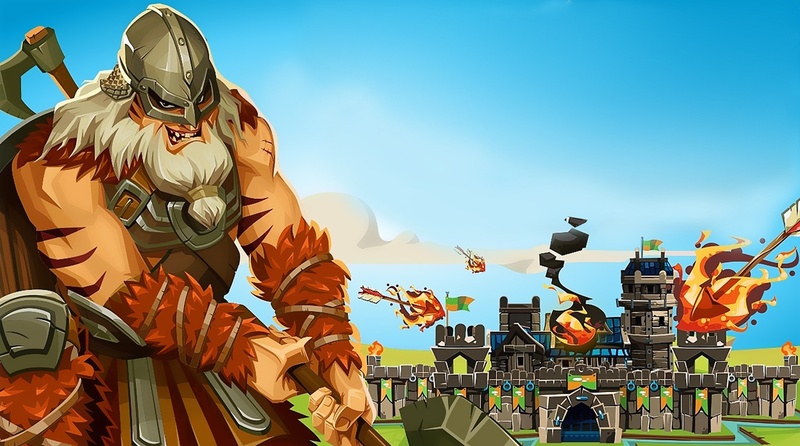 With the free BlueStacks 4 Android player, gamers can now share their epic battles and detailed strategies with the passionate gamers of the Twitch.tv community. Before now, this process would require extra equipment and cables, but the future of mobile gaming is here. 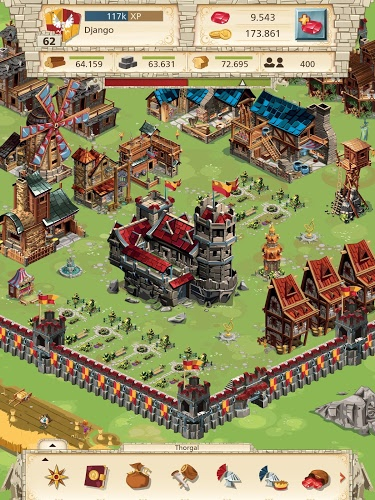 With simple one-click controls, you can broadcast Empire: Four Kingdoms to Twitch easily. Twitch allows players to connect and discuss their favorite games and players through live and pre-recorded gaming footage. You can follow your favorite players, make new friends, and even build a dedicated and passionate following for yourself.